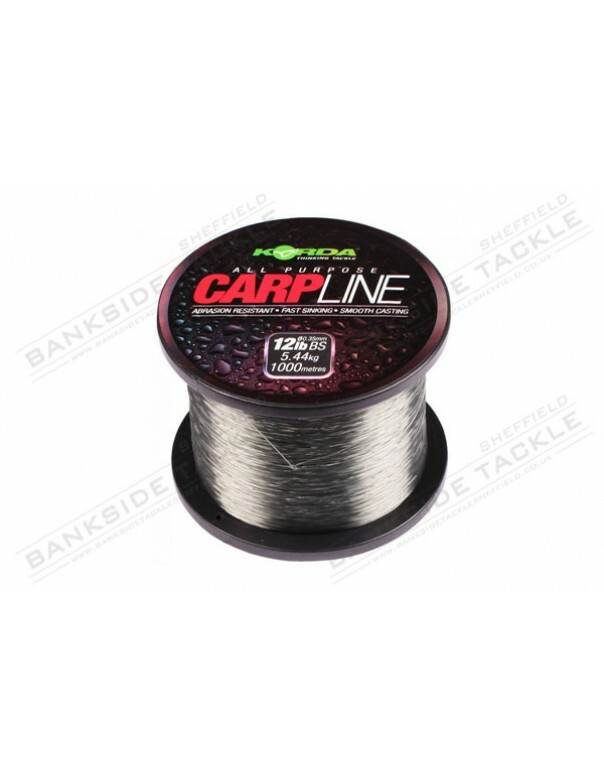 If youre looking for a tough, reliable line that wont cost you the earth, then Carp Line is definitely the one for you! 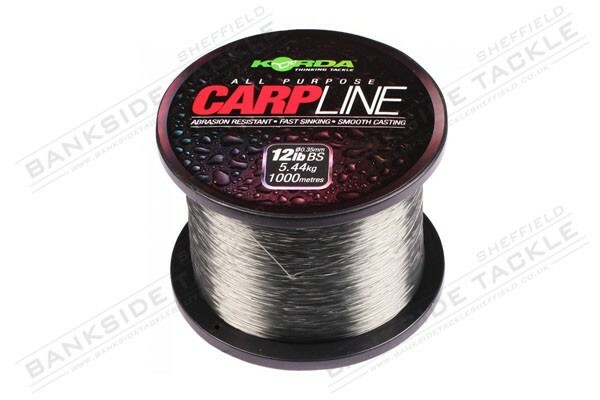 It will handle weed, gravel bars and mussels better than most lines, but if there are signs of abrasion then it is also cheap to re-spool, as it comes on 1000m spools the price and spool size is the same for each of the five breaking strains available, 8lb, 10lb, 12lb, 15lb and 20lb. The low stretch factor makes it ideal for feeling the lead down to the bottom and making sure you get that donk and are confident in where your rig has landed. Damian Clarke, who was involved in designing the line, enthused: With lots of our products, especially fishing lines, we work with some of the best manufacturers in the world. These guys are pushing the boundaries in manufacturing to create thinner, lighter and more technically advanced monofilaments, but with Carp Line we took a step back. 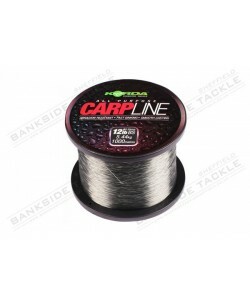 Some anglers just wanted something simple and reliable, a does what it says on the tin product, so Carp Line was born!.